I'm 6 years old. I love programming. Also, I'd love to talk with other programmers of my age. 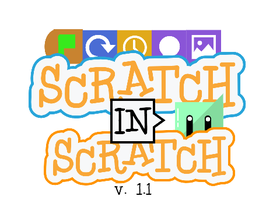 I experiment with different Scratch possibilities. My father helps me to learn programming. Сможем набрать 3500 проектов до 2024?